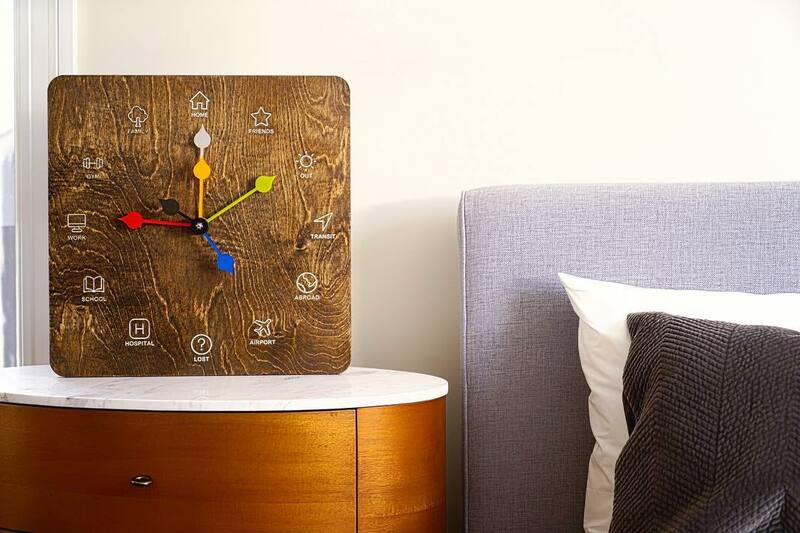 True Harry Potter fans should be familiar with the Weasley’s magical family clock. 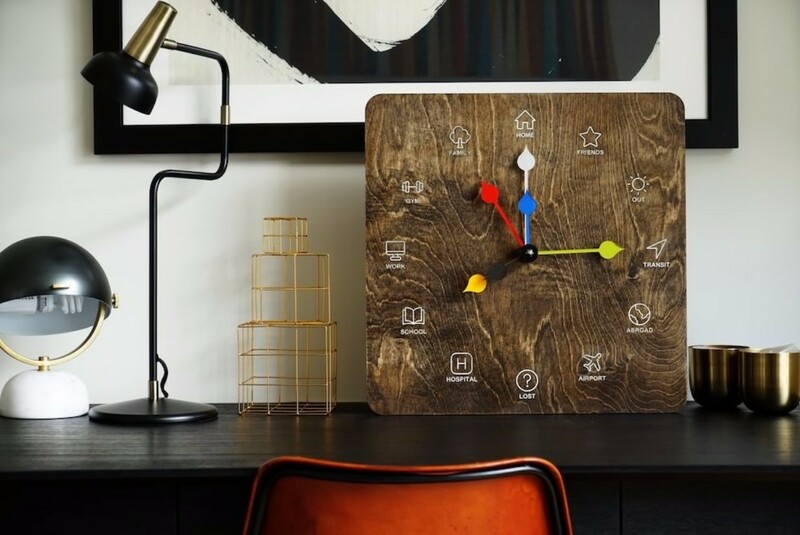 Rather than telling the time, this beautiful device would display the exact location of each family member. 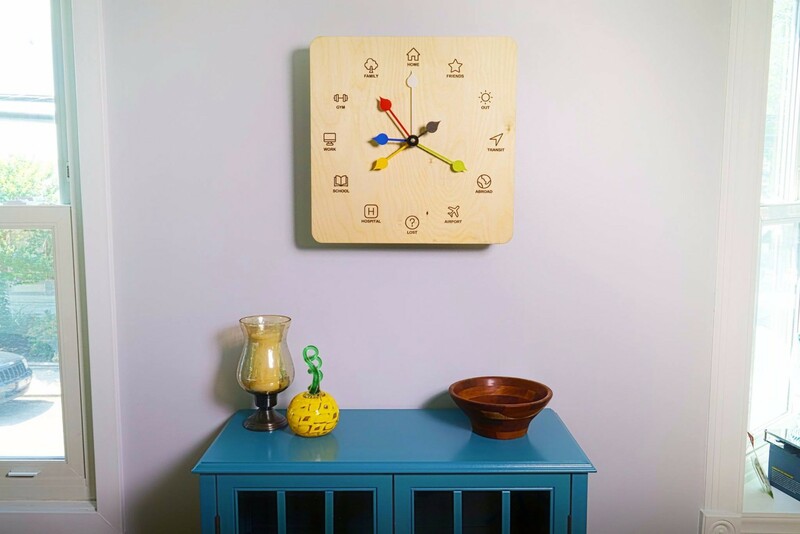 One married couple of MIT-trained engineers loved the clock so much, they made their own. 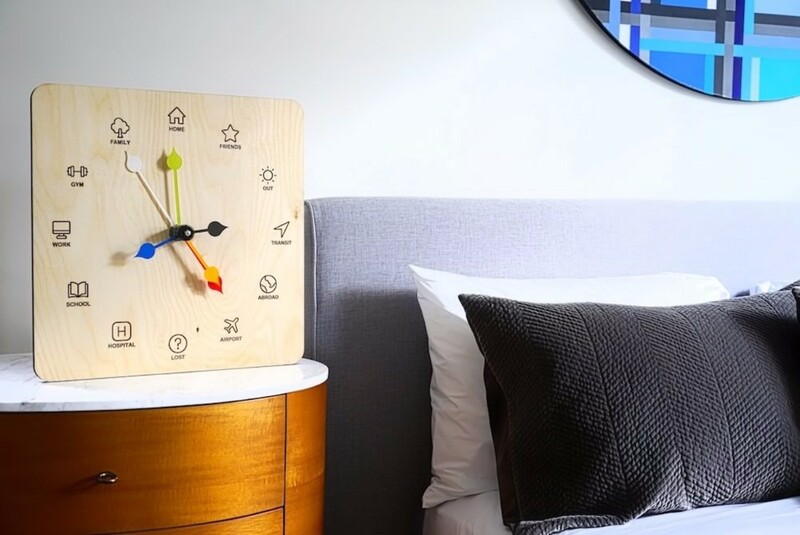 Named Eta, the clock lets you stay updated with the whereabouts of your family and friends. It provides peace of mind and plenty of talking points around the dinner table. Best of all, you don’t even need to master magic. You know when your significant other goes out for milk and comes back three hours later? That can be annoying or concerning, depending on your outlook. Likewise, it would be nice to know that your kids haven’t escaped school. Until now, we could only dream about staying so informed. But Eta makes it easy to see where everyone is. One handsome face shows that your friend is abroad, your kids are coming home, and your partner is completely lost. 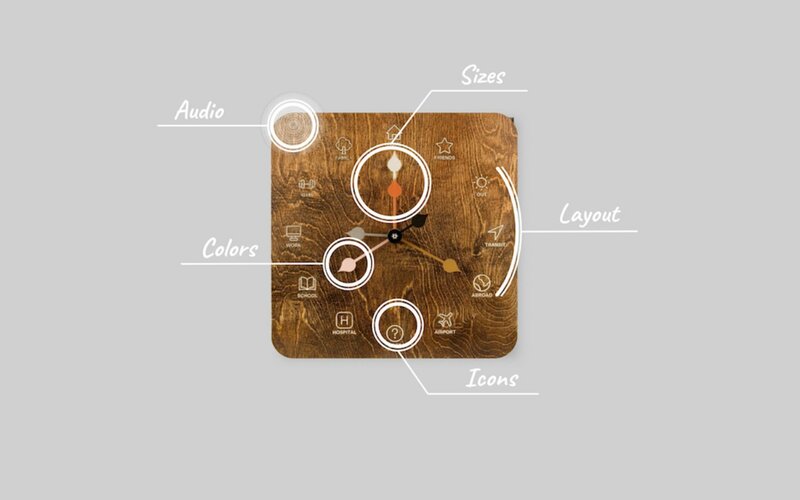 Aside from practical considerations, Eta is a beautiful thing to hang on your wall. It also happens to be the best conversation starter ever invented. There is something indescribably charming about mechanical clocks. The way they clonk from one minute to the next harks back to a simpler, less stressful time. 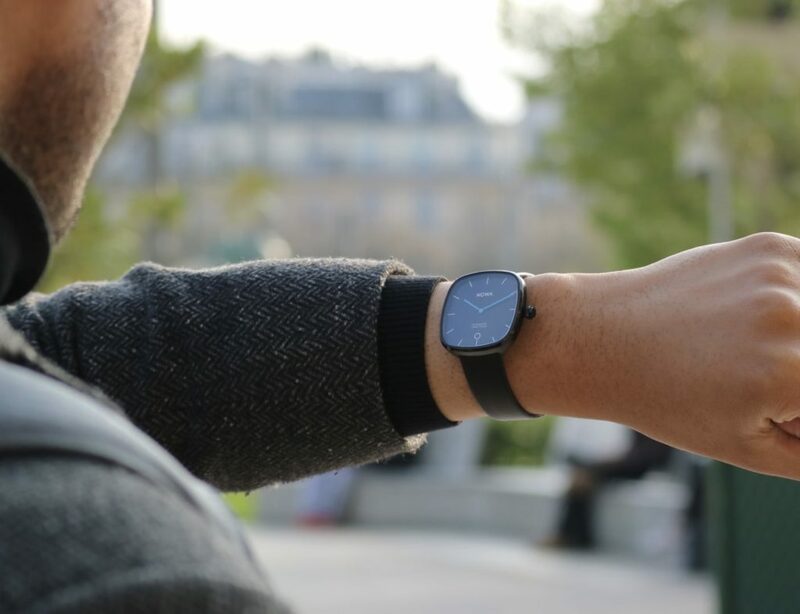 Such timepieces seem like the antithesis of new technology. 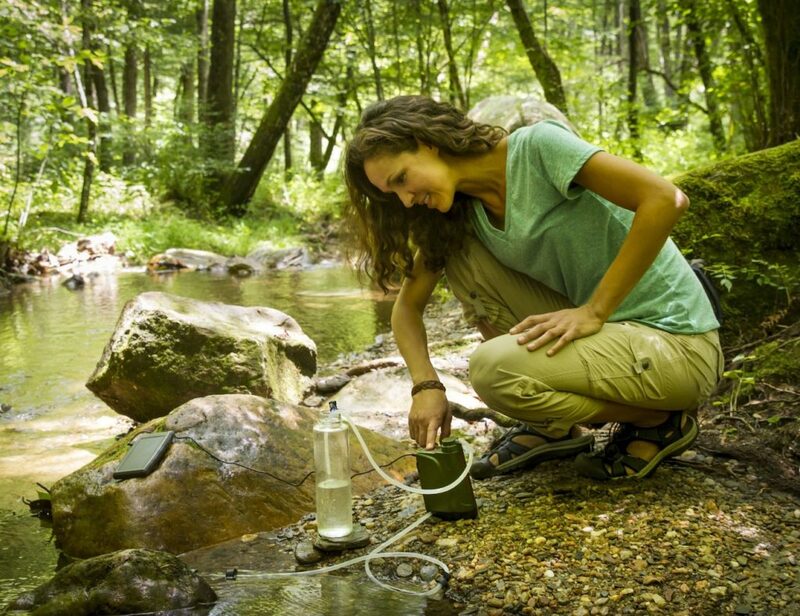 To see one that utilizes GPS and Wi-Fi is a delight for any self-respecting geek. Of course, Eta doesn’t flow with the passing of time. Instead, the hands swivel from one real-world location to another. 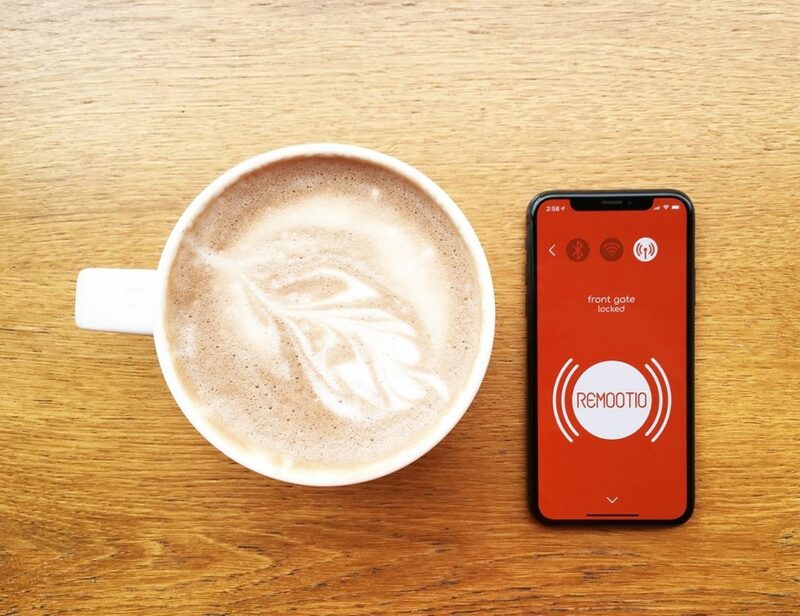 Using the companion app, you can set these locations — from your office to the nearest hospital. Given the personal nature of this data, Eta gives you total control over privacy. If your friend prefers not to be tracked everywhere, they can simply make certain locations off-limits. The face can also show when someone is traveling at road speed, or out of the country altogether. Whenever the hands move their position, Eta simultaneously sounds an audio alert. The hands themselves are made from aluminum. There are six in total, each of a different length and bearing a different color. As a result, you can easily tell between them. The squarish wooden face measures 16 inches along each edge, and four inches deep. 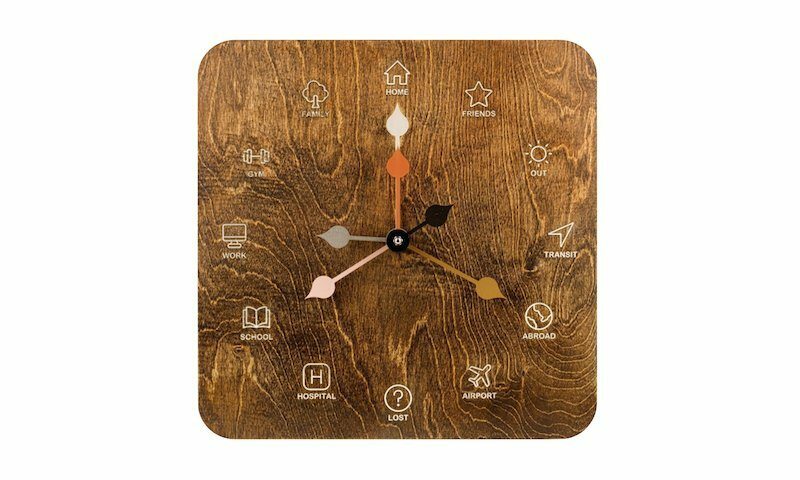 You can choose between two beautiful grains — oak and walnut — the clock can be hung on any wall via the supplied mount. 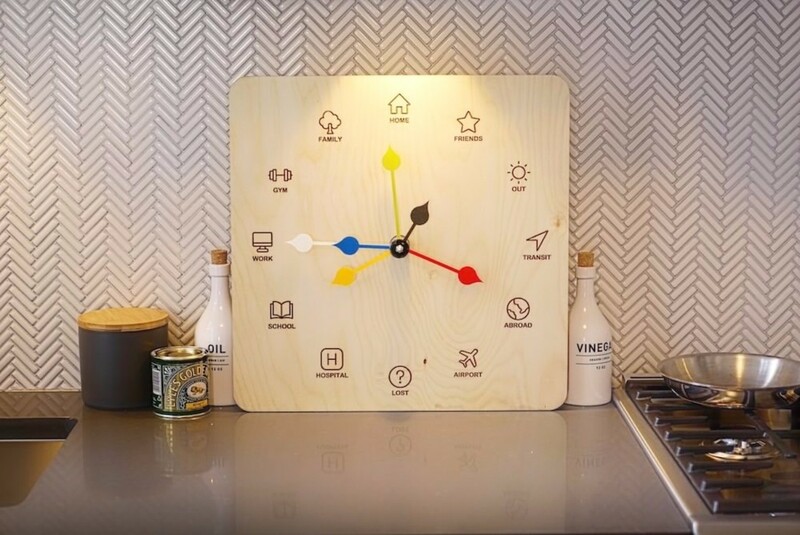 We have several Potterheads in the Gadget Flow team who love this clock for obvious reasons. For everyone else, it’s just lovely to stay connected with your family. A small version would be nice, as would custom icons. Eta is available to pre-order now via Kickstarter, priced at $350 for early birds. The first units are scheduled to ship next summer. Do you like Eta, or is the tracking too creepy? Tell us what you think in the comments!